Harrington Middle School’s Jessica Pratt and Maddie McCann-Colvard will play Little Red Riding Hood. Special to The Sun: Publicity photos for the show. South Jersey Ballet Theatre’s spring 2017 production of “Aurora’s Wedding & PHANTOM,” will debut Friday, May 12 at 7:30 p.m., with additional performances Saturday, May 13 at 1 and 4:30pm, and a special Mother’s Day performance on Sunday, May 14 at 2:30 p.m. 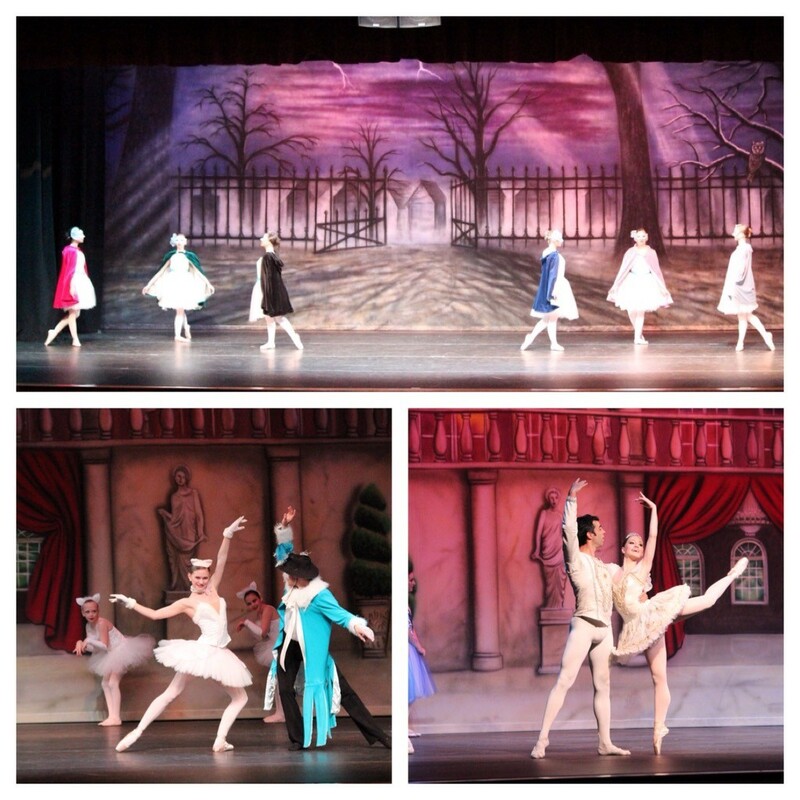 The two-act double feature will include a newly choreographed ballet based on the story of The Phantom of the Opera, followed by the celebratory nuptials of Princess Aurora and her prince in Act III of Sleeping Beauty, and feature exceptional performances by children of all ages. Act III of Sleeping Beauty is often referred to as “Aurora’s Wedding” and has long been popular as a ballet unto itself. Harrington Middle School’s Jessica Pratt and Maddie McCann-Colvard will also play Little Red Riding Hood. All performances will take place at Voorhees Middle School on Holly Oak Drive in Voorhees. Tickets will be available at the box office or visit www.southjerseyballet.com for more information.